Lightroom has been fundamental to my success as a photographer. The in depth tools within Lightroom allow me to tune an image down to the most microscopic level. These tools provide me incredible control to shift color tones, contrast, and even remove small objects that may be distracting. As I've developed, I've continuously reworked my style and tested new approaches, ultimately finding what feels right - at least for right now. I've spent a lot of time working through Lightroom Presets. I've spent my own money and given out my email address, often to find myself with a handful of subpar presets that hardly affect my image. This is why I've tested my presets across the spectrum of my images, constantly tweaking to find the perfect balance to meet my needs. And today, I make them available to everyone in my store. 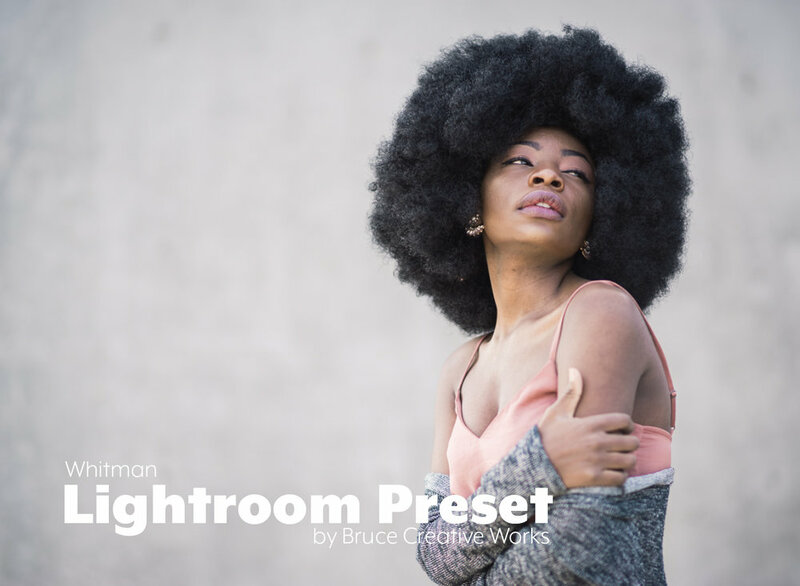 My portrait collection offers seven Lightroom Presets, available as an instant digital download, for $25. But more than that, I'm also releasing my collection of urban landscape presets, which include three presets for $15. 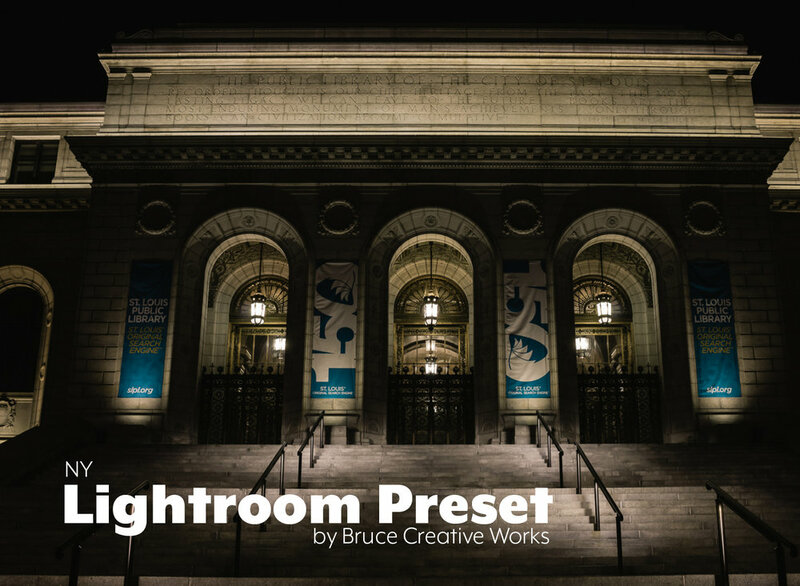 Check out both of the presets in my store and start creating!